As one of the largest battery manufacturers in the world, BYD is listed on the Hong Kong and Shenzen stock exchanges. The company has also positioned itself since 2003 as a manufacturer of vehicles, both conventional and electrical. 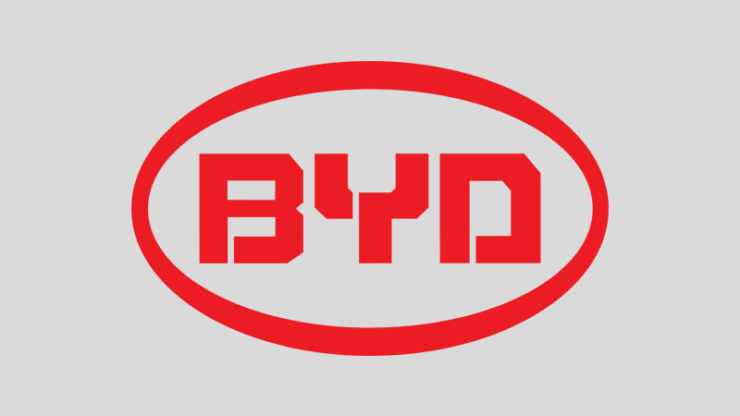 Currently, BYD has more than 220,000 employees worldwide.